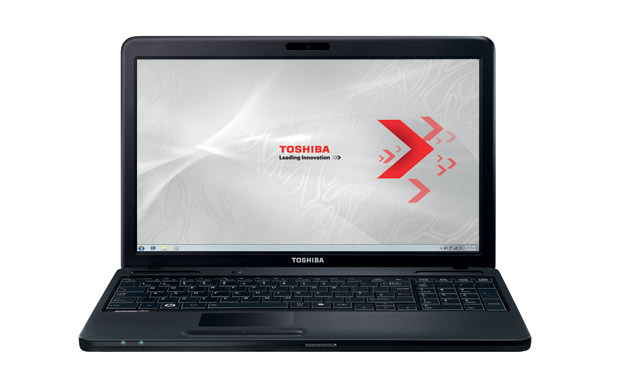 For this reason, it's hard to recommend the Toshiba. 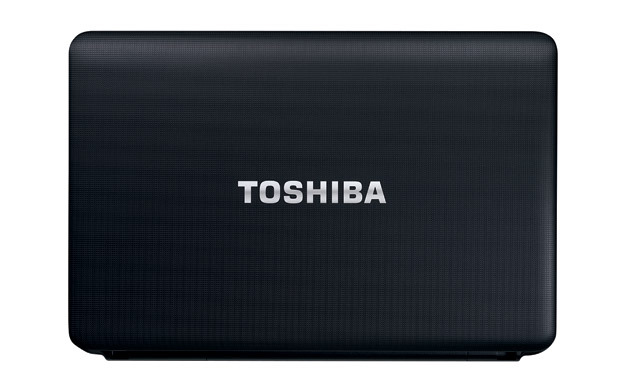 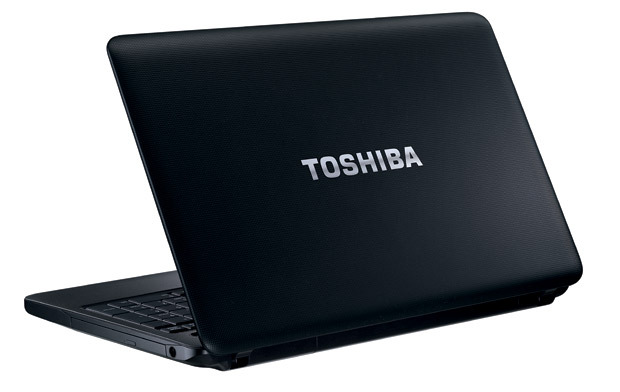 Yes, the Toshiba represents a huge saving and if you want a laptop for basic email and web surfing it's a great buy. 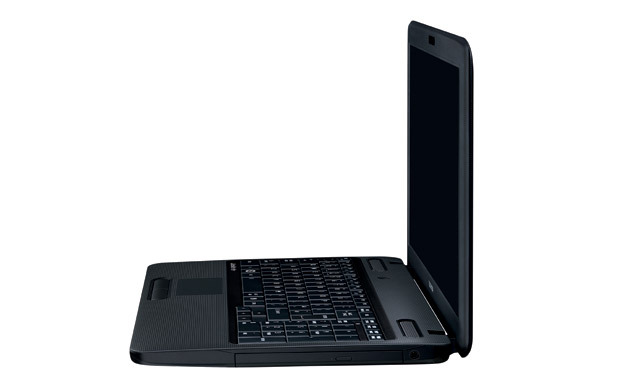 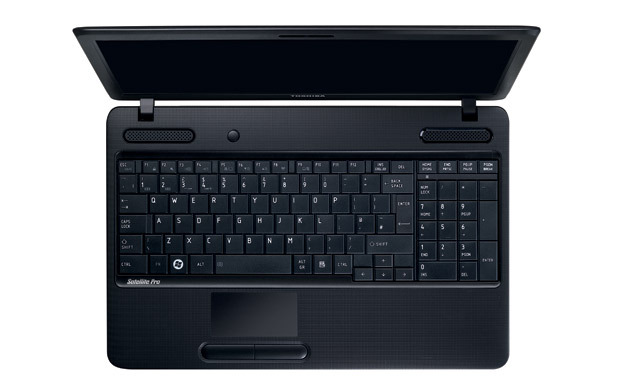 However, if you're looking for a laptop for entertainment purposes, then the C660-16N is totally unsuitable.